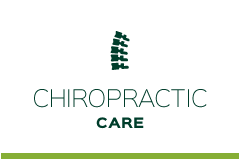 Milbank chiropractor Dr. Aaron Micko helps patients of all ages feel better naturally. Discover the difference care can make in your life! At HealthFirst, we believe in bringing affordable chiropractic care to each and every patient we see. We see our patients as family and dig deep to determine what’s really going on in your body in order to help you restore your health using advanced scanning technology. 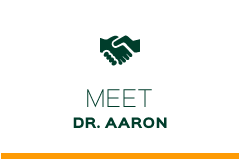 For the past 10 years, Dr. Aaron has been providing safe, effective and natural care to patients of all ages. Using the latest technology to bring patients the best results possible, he believes in helping you get well and stay well for life. Through different adjustment techniques including Diversified, Thompson Drop Table, and the Activator Method, Dr. Aaron works with your body to restore and rebalance your nervous system, resulting in a body that’s able to live well. Our goal for patients is for the patient to be able to achieve their personal health goals whether it is reduced pain or improved wellbeing. 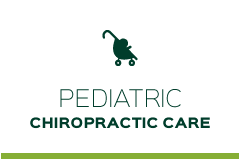 We also believe in giving children the best possible start in life with pediatric chiropractic care. As a chiropractor, I witness miracles everyday. We’d love to help your family feel better and look forward to providing you with the safe and effective chiropractic care you deserve. Our practice proudly accepts most insurance plans as well as Medicare and Medicaid. Discover how great you can feel by booking your free consultation with our chiropractor Milbank. Every aspect very professional and thorough with a state of the art facility like I’ve not seen anywhere else.